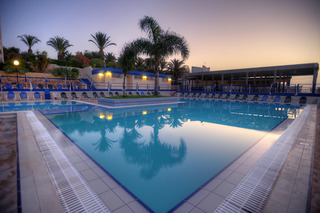 The Mellieha Bay hotel is just a few minutes walk to Malta’s largest sandy beach and enjoys acres of beautifully landscaped gardens. 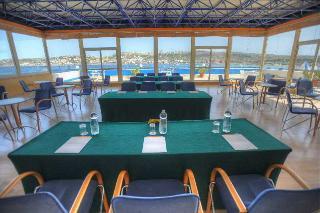 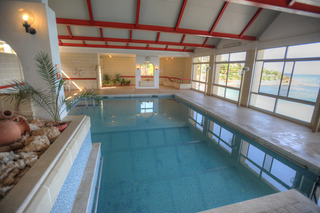 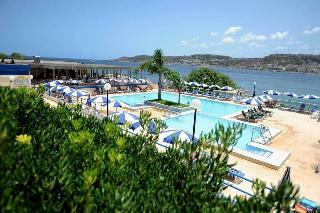 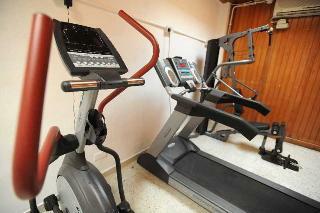 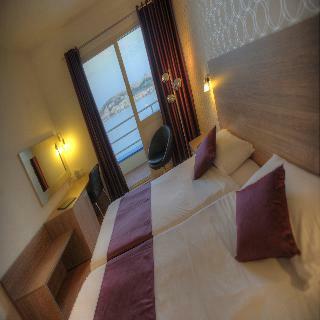 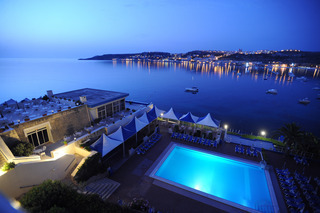 All rooms dace the sea and offer breathtaking views of the sea,and the Mellieha village church. 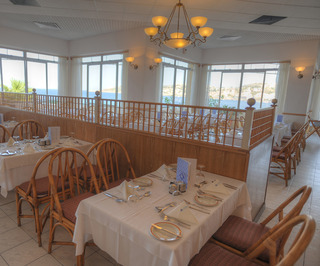 The village of Mellieha is renowned for its beautiful sand beach of Ghadira, its restaurants, shops and bars, as well as its beautiful sites of historical importance. 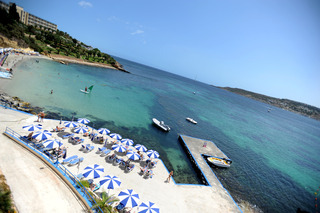 Close by are the Popeye Village Fun Park, the Ghadira Nature Reserve and nearby Paradise Bay. 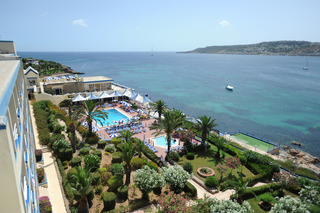 Enjoying an exclusive location close to Malta's largest sandy beach, this hotel is an ideal base to explore Mellieha with its first class restaurants, bars, shops and beautiful historical sites. 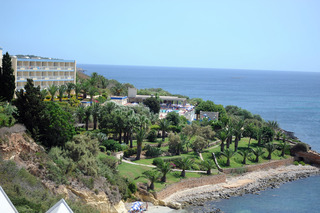 The bird sanctuary Ghadira Natural Reserve is only a 10-minute walk away. 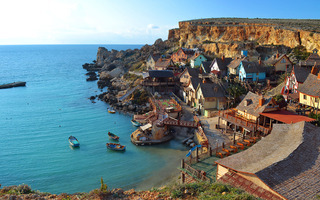 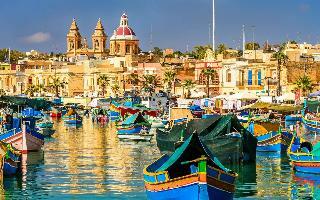 One of the main attractions in Malta – the Popeye Village Fun Park - is just a 7-minute drive from the hotel. 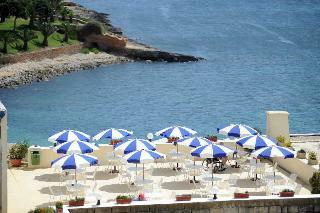 The charming Mediterranean-style units offer superb sea-views from the balcony or patio. 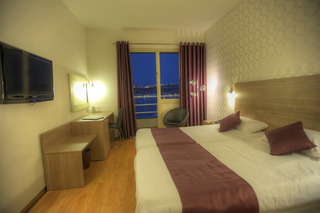 In order for the guests to feel right at home, rooms are furnished with air-conditioning, satellite TV, minibar, as well as complementary tea and coffee making facilities and free WiFi Internet. 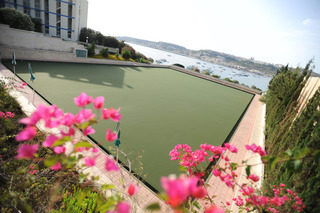 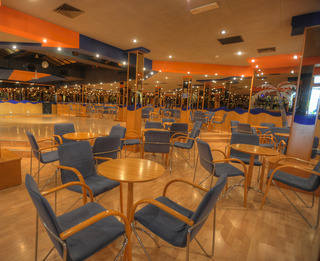 The hotel offers two outdoor swimming pools and a heated indoor pool, as well as a fitness room and a bowling green for the sports enthusiasts. 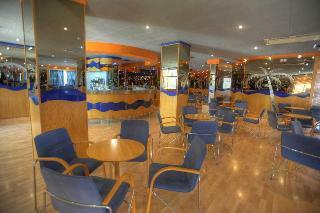 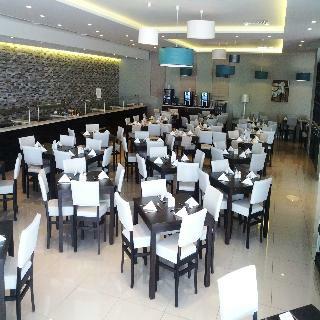 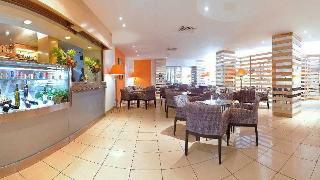 The on-site restaurant serves local cuisine in an informal, yet wonderful atmosphere.